The ruling party’s ethics committee has also expelled MP Mohamed Ameeth after he refused to vote against Speaker Abdulla Maseeh Mohamed’s no-confidence motion. 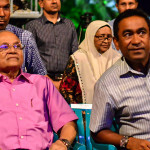 Former President Maumoon Abdul Gayoom has been expelled from the Progressive Party of Maldives, a party he founded and has led since late 2011. 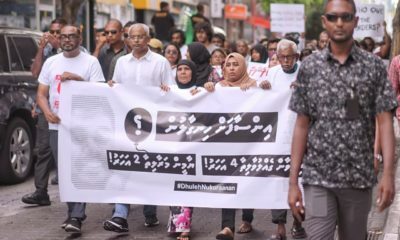 The expulsion comes after Gayoom formed an alliance with former President Mohamed Nasheed and other opposition leaders “to work together to restore democracy” and sought unsuccessfully to dismantle the pro-government parliamentary majority. 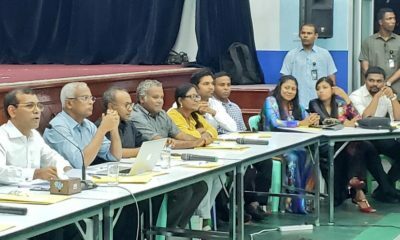 The resolution was approved at an emergency council meeting presided over by his half-brother President Abdulla Yameen on Sunday. 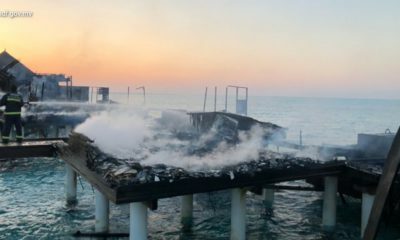 Yameen’s faction of the divided ruling party was derisively dubbed the “Dharubaaru faction” after the state-owned Dharubaaruge convention centre was leased to set up a campaign office in October. 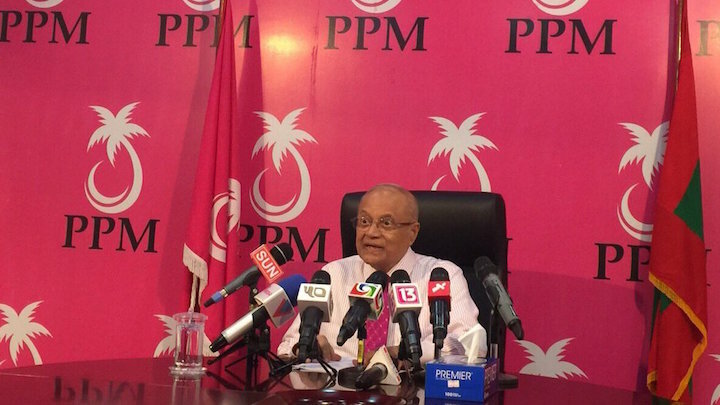 The PPM was split into rival factions when Gayoom was stripped of his leadership role by the civil court, which ordered Yameen, the party’s chief advisor, to resume council meetings under his leadership. 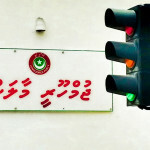 The executive council, a majority of which is controlled by Yameen’s loyalists, promptly put the president in charge of the party. 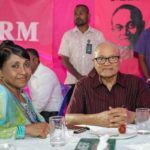 But Gayoom remained defiant, insisting that the party’s charter prohibits the chief advisor from active involvement in managing the party. He also held council meetings with loyalists, appointed new deputies and a secretary-general, and suspended the five-member ethics committee. 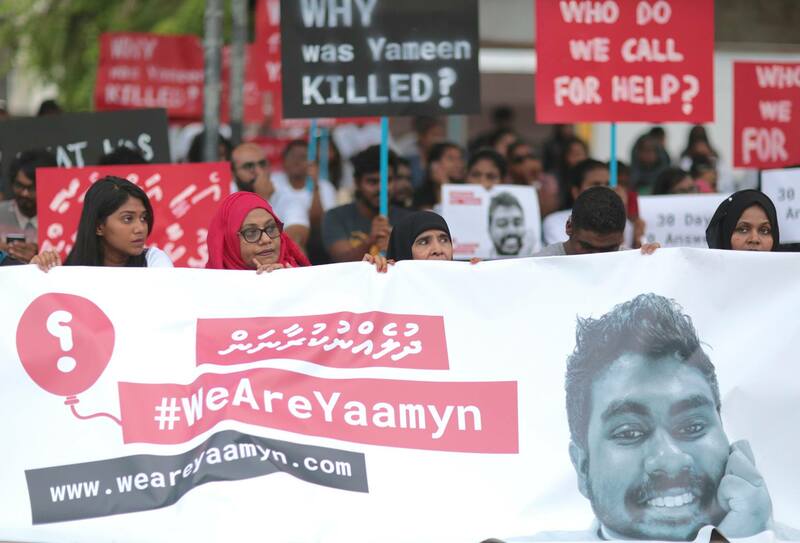 Gayoom’s supporters insist that he cannot be expelled by either the council or the ethics committee. 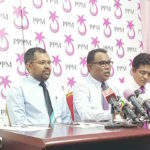 According to the PPM’s charter, the party’s president can only be removed if a majority of delegates vote in favour of a no-confidence motion at a national congress. The resolution for Gayoom’s dismissal was submitted by MP Ibrahim Falah, deputy leader of the PPM’s parliamentary group, who vowed to remove him from the PPM’s presidency on Saturday. 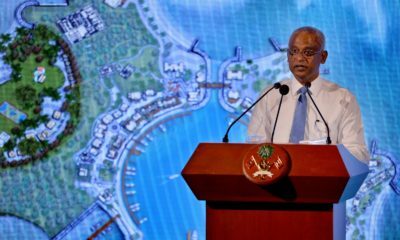 The resolution accused Gayoom of advocacy against the PPM’s principles and ideology on social media and other platforms, “promoting the opposition’s ideology against the party’s objectives, rules, and ideology” and misleading the public with false claims about “big and important projects carried out by the government”. 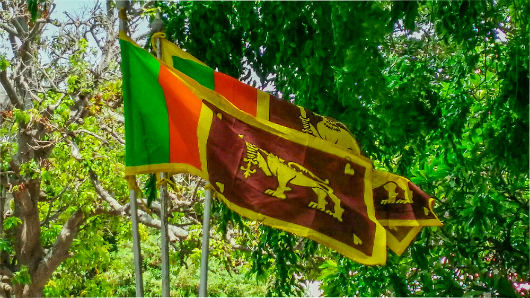 Gayoom also “authorised the use of the party’s flag and seal by various people without the party’s approval” and continued to exercise administrative powers after “openly defying the civil court judgment”. On Tuesday, the ethics committee also decided to expel MP Mohamed Ameeth from the PPM for not voting against Speaker Abdulla Maseeh Mohamed’s no-confidence motion on Monday, despite a three-line whip issued by the party’s parliamentary group. 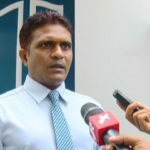 Ameeth had declared that he would vote to impeach Maseeh. “I urge my fellow colleagues to do so in order to discharge our national and moral duty rightly. Fear none, but Allah,” he tweeted. Earlier this week, the ethics committee also expelled MP Mohamed Waheed Ibrahim from the PPM. 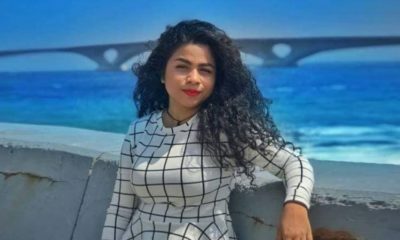 The lawyer was among the ruling party lawmakers who sided with Gayoom in the PPM leadership dispute and stood by the former president’s side when other MPs returned to Yameen’s faction. 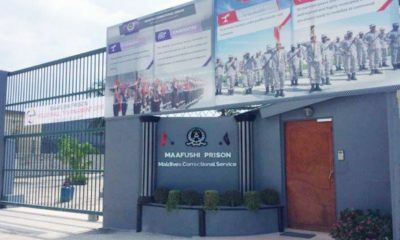 Ali Waheed, chairman of the ethics committee, told the Maldives Independent on Sunday that Waheed was expelled for repeatedly breaching the parliamentary group’s whip line. He accused Waheed of “working with the opposition to obstruct the government”. In June last year, Gayoom’s son MP Faris Maumoon was expelled by the ethics committee for voting against a government-sponsored bill at his father’s behest. 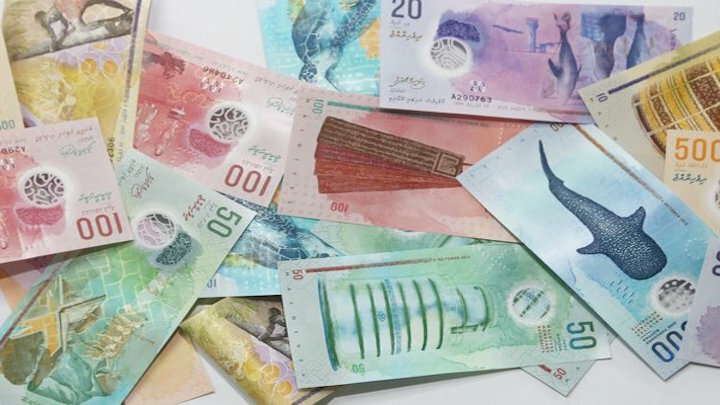 Shortly thereafter, Gayoom suspended the PPM council and launched an agenda to reform the PPM, accusing ruling party lawmakers of facilitating corruption and undermining the democratic reforms he initiated in 2004. 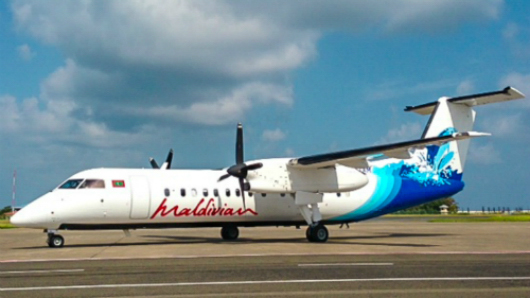 Gayoom withdrew support for his half-brother’s administration in late October. 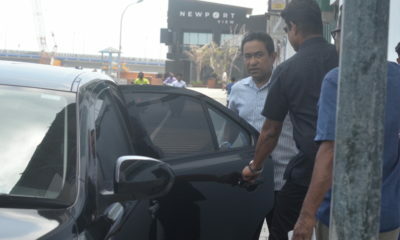 Hon Mohamed Waheed Ibrahim MP continues to be a PPM member & a Vice President of the party. His dismissal from PPM is illegal & invalid. In order to enable Majlis to fulfil its mandate in a democratic manner, I appeal to all MPs to vote NO to Maseeh tomorrow. Nation First! Well said @MohamedAmeeth Fear none but Allah! 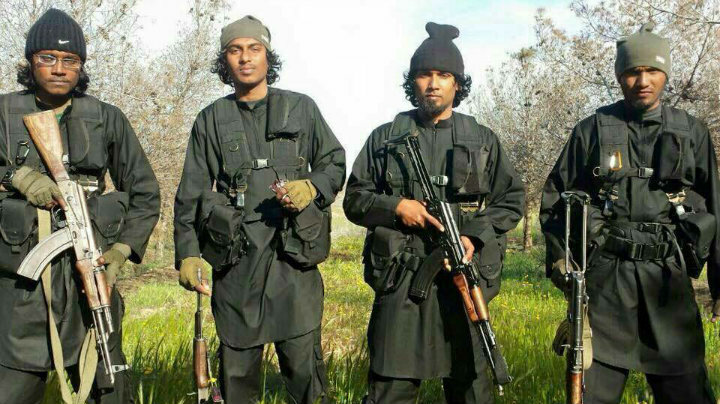 I salute your courage & commitment to national interest.